The work of the EU-PLF project is divided between 7 Work Packages (WP’s) with each one responsible for a different area of investigation. 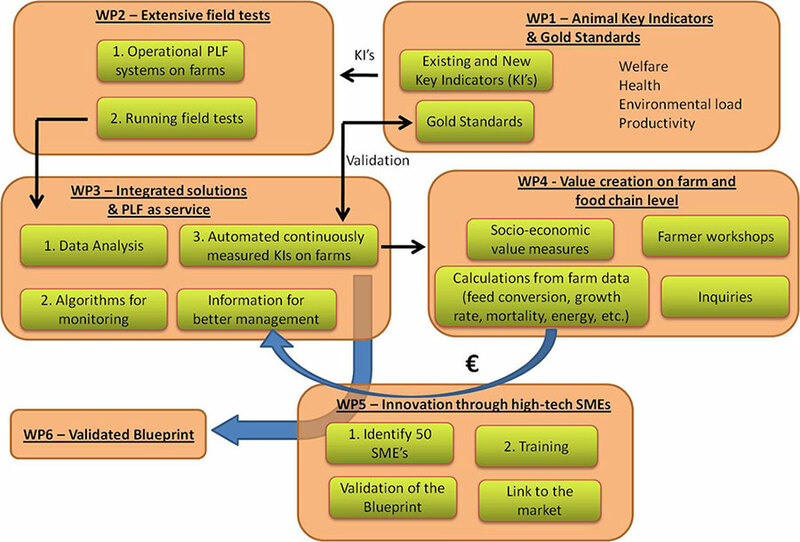 Project partners participate in the WPs which reflect their main areas of interest and expertise. Each WP will contribute to the project’s validated blueprint. Below are links to the different WPs and their roles and objectives.